Your donation to The Needham Free Public Library helps pay for and provide books, computers, genealogy resources, children's story times, research tools and other things for which our budget may not support. Here are easy and convenient ways for you to donate in whatever way is most convenient for you. 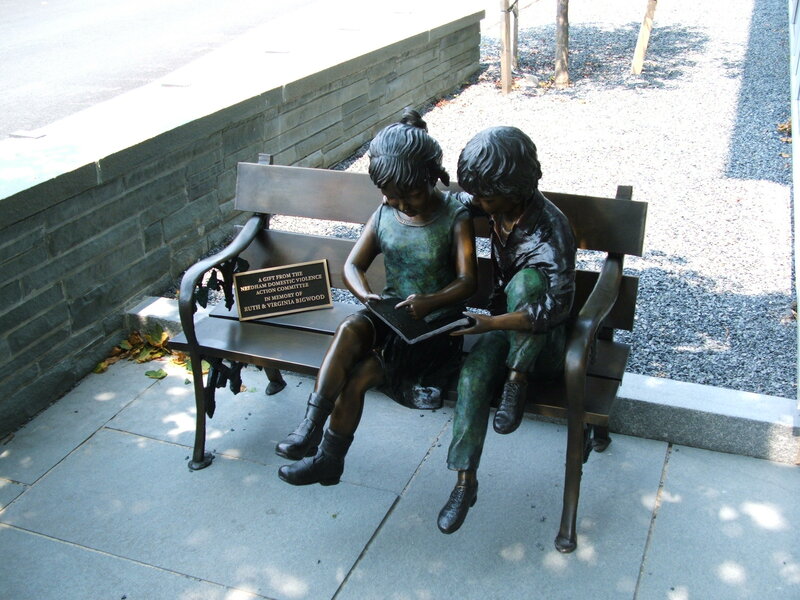 Options include volunteering for the LFN or Needham Library Foundation, joining and actively participating in the Friends Organization, Gifts in Honor/Memory of a Loved One, a direct donation by mail, or volunteering at the Library.